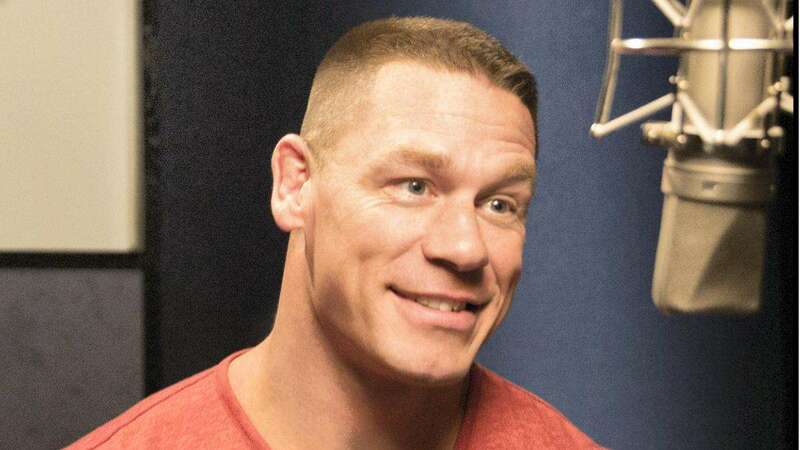 Los Angeles : Wrestling star and actor John Cena says he loves to meet people while travelling for work. The "Bumblebee" star has been around the world this year both promoting the new "Transformers" prequel and through his work with WWE. He posted a reflective tweet looking back "over the years", reports femalefirst.co.uk. At the moment, he is excited about "Bumblebee". A Paramount Pictures movie, "Bumblebee" will be exclusively distributed in India by Viacom18 Motion Pictures. It will release on January 4 next year.